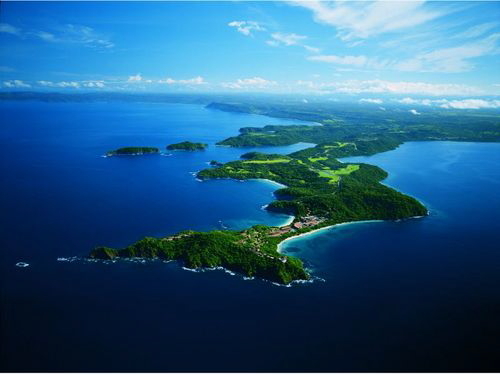 Peninsula Papagayo Sells to Real Estate Development Group Gencom based out of Houston, USA. This is exciting news! The flagship development property of the entire Papagayo Region will no longer be run by the hands-off Schwan foundation and will be guided into it next level of new development by a seasoned resort development and finance company with significant hands-on experience bringing major resort brands to their developments. 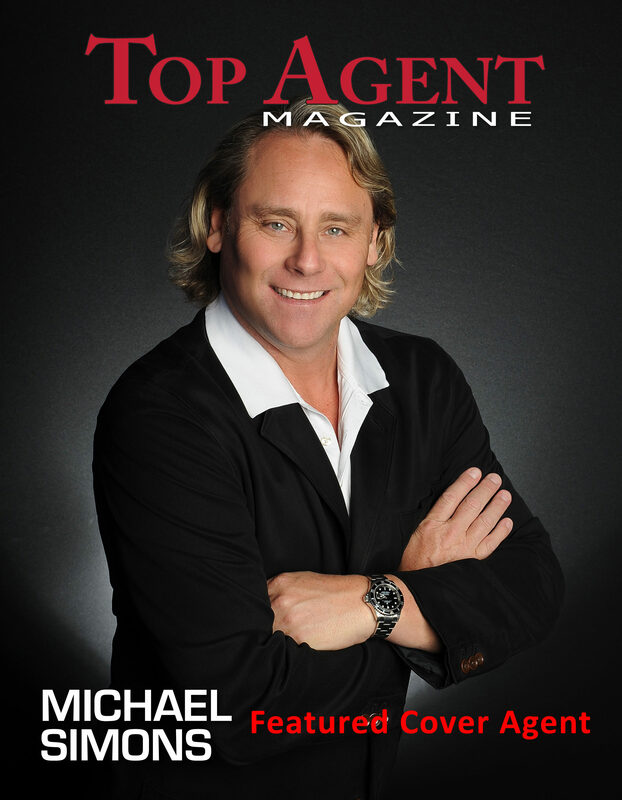 The in country development team will remain the same and they will be invigorated by their new owners and partners. Check out article that details the purchase below. It was taken from the Costa Rica Star article called “Ritz-Carlton Investor Closes Major Real Estate Deal in Costa Rica” dated August 17, 2016 by Jaime Lopez. MIAMI- Gencom, a leading U.S.-based international luxury hospitality and residential real estate investment and development firm, today announced the acquisition of Peninsula Papagayo Resort by a Gencom affiliate. The ownership acquired the 1,400-acre luxury master development in Costa Rica’s famed Guanacaste province for an undisclosed sum.